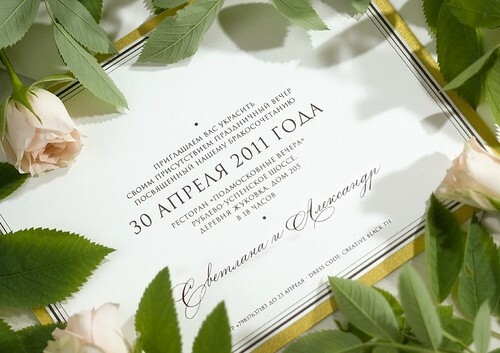 The wedding invitation reminds pleasant memories of a solemn holiday of friends or native even in many years. 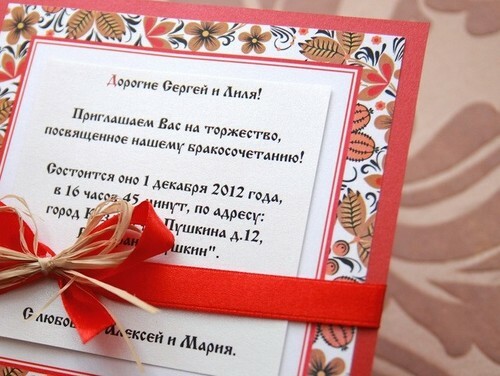 The card with the text of the invitation is stored also as memory of respect. The invited guest, receiving an envelope with a beautiful card, has to not only learn about a place and time of carrying out a celebration, but also to receive a charge of pleasant emotions. Selecting cool texts for the wedding day invitations, it is necessary to consider the size of a card and that text which in it is already printed in advance. Short invitation speeches are suitable for small instructions. Verses supplement already entered lines of the invitation, and full cool texts one wedding bigger are suitable for the cards made the hands. Use our ready templates of cool wedding invitations and your holiday will become not forgotten already at a preparation stage! With big awe and excitement it is declared to you the wedding. The important decision will become a basis for our new life in the union of two loving hearts. We consider you as the main people in our life and therefore (date) we wait on a solemn event. The official part will pass in (time) to the address (where). Pleasure part: in (time) at restaurant to the address (where). To find the soulmate in the huge Universe is a big miracle which was prepared for us by our destiny. We want to strengthen this miracle the official union and to establish a strong family. We invite you (date) to our wedding! In (time) we will execute our first dance the newlywed and we will treat you with the most sweet pie at restaurant (name) to the address (where). With pride we notify you that we long went-went and at last met the happiness. In order that it lasted eternally, we wish to establish a family and we will be glad to see you (date) at our wedding. Time and a place for official happiness in (time) to the address (where). Time and a place for happiness in the closest circle in (time) at restaurant (name) to the address (where). We hurry to tell you that there was an inevitable! We marry and we want to share with you all pleasures of this significant event. Come to support us (date, time) in a registry office (address). After that disturbing action with pleasure we will wait for you (time) at restaurant (name). Your happy groom and bride (names). We sincerely and infinitely long appreciate your friendship. As you already guessed, us two connected not only friendship, but also boundless love. All forces of the Universe were powerless, we can do nothing with this feeling, except how urgently to marry. This happy event will take place (date). It was necessary to agree in a registry office upon the address (where) for (time). And to order restaurant (name) for rough fun to the address (where) for (time). You recognize us on a white dress and a black suit. The password for an entrance: "Love". We invite you as our most close friends, to meet (date) and (time) in (name) to the address (where) to see a new, happiest family. We sincerely wish to be this day in a circle of the most important for us of people and in (time) we wait for you at restaurant (name) to test your friendship cheerful competitions! Your friends and happy (names) in love. We do not want to represent and day without cheerful and high points in a circle of friends. But each of us in a rough stream of days looks for the smooth water. Therefore we want you to notify that we made the most serious decision in the life - to establish a family for our right love. We invite to share this pleasure solemnly (date) together with us and (time) in (name) to the address (where). Fun in honor of a new family is planned for (time) at restaurant (name). We will be glad to your presence, your friends (names). We thank the lucky stars. And very much the personal. The groom will come to the bride. In the union to be approved. It is so carefully stored. Not to do without your participation in the most important day of our life in any way. We invite you (date) and (time) to be glad for us in (name) to the address (where), and then in (time) to try a wedding loaf at restaurant (name) having washed down it with champagne! We promise a lot of fun, fervent competitions and the sea of positive emotions! Yours (name) in a veil and (name) in a tie. We invite you to have a look at the bride, a krasha of the fair maiden, and groom, a krasha of the tsarevitch indescribable (date) in (time) to the palace most important the countries our wonderful to the address (where). We invite to come tearing along on nimble stallions and to continue a sumptuous feast in (time) in the Banquet Room of restaurant (name) where the bride will lose a shoe as the Cinderella, both the ball will take place, and honey and beer will be, and a loaf wedding! Princess (name) and prince (name). Arrive in (date, time) to (name) to see the happiest couple as newlyweds. In (time) at restaurant (name) you are expected by a big holiday in honor of the groom with the bride. Let clinking of glasses will mark the future gala day a noisy event. We appreciate nobility of the groom and sincerity of the bride. We accept the invitation with the best thoughts! We received from you a good message and we look forward to this date! With gratitude we accept a wedding invitation and we believe in your love. Huge honor for us to be present at a ceremony of your wedding. We wait for this day as most important in your life and with pleasure we accept the invitation. Let your love will crown the strong union, and snow-white wedding pigeons will wave a wing and will bring new sense in happy life. For me a great honor to be the guest at a wedding, but, unfortunately, owing to vital circumstances, I will not be able to be this day near you. 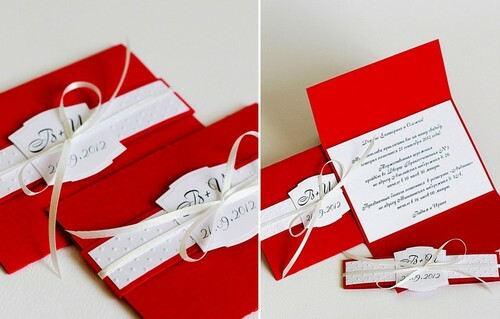 Cool and informal a wedding invitations - an excellent and cheerful way to transfer mood future the newlywed, their serious relation to the decision. The text can be both ridiculous, and strict official. Often friends to the closest relatives make out invitation cards with humour to raise a smile and to be adjusted for a cheerful holiday. Templates for invitation cards on a wedding can always be added with words with all the heart for each guest individually.